These are the MUST HAVE items for your next trip. I own every single one and have used, lost or broken at least a dozen more. These are the very best. Hear me now, believe me later, this is the best travel technology. I have tried the famous Bose headphones more than once, the cord on my most recent pair stopped working after six months, and they look like old people headphones. The Dr. Dre Beats look cool, but they don’t cover your entire ear (unless you have freakishly small ears) and don’t really cancel noise. 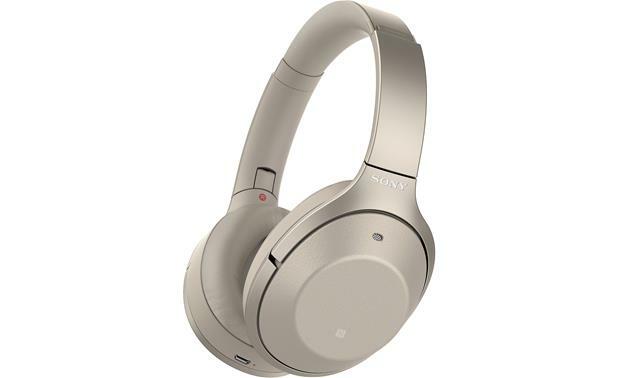 These Sony Noise Cancelling Headphones are superior in every way. Firstly, they are gold. Secondly, they are both wired and wireless, you can push a button and activate the noise cancelling even if you aren’t actually listening to anything (all the better to ignore you with my dear) and to change volume you simply swipe up and down on the outside of the ear cup (the technical name I think?) They are $329 so a little less than the Bose and better in every way. Click HERE to buy. Even if you have an iPad (does anyone under 50 still use them?) 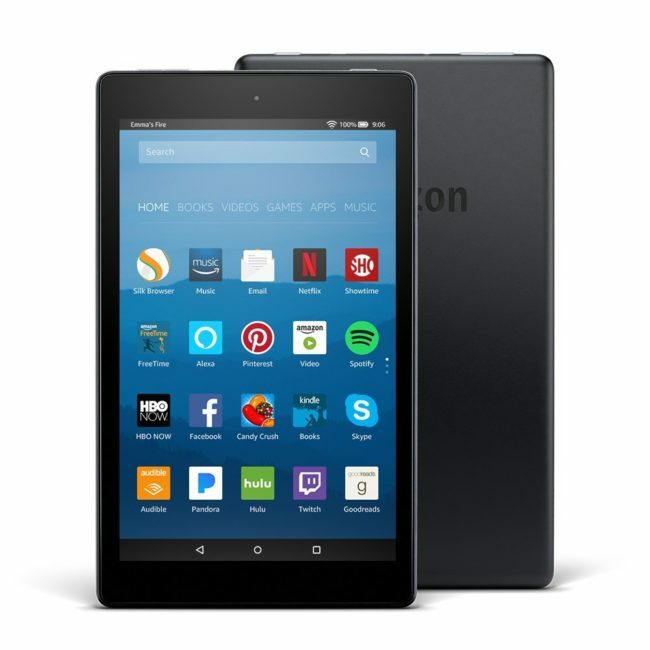 you want this Amazon Fire Tablet in your life. It’s super cheap at $79 and the perfect travel companion. It’s super easy to download shows and movies for long flights, boring hotel rooms, restless kids, you name it. 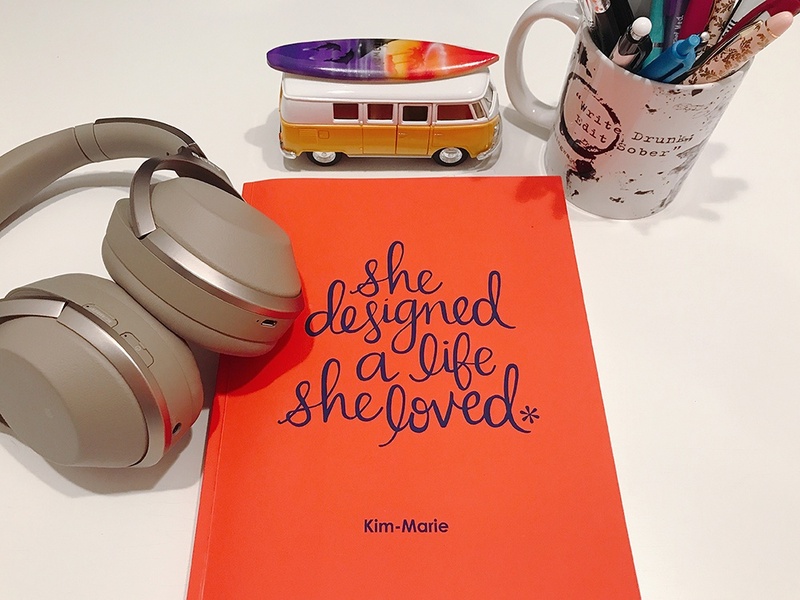 The Kindle function makes it easy to have a book to read wherever you are. It does a lot more stuff too, I don’t use any of the other stuff. When you figure it out, tell me. Click HERE to buy. Mrs. O Around the World introduced me to this magical little gadget on her last visit. 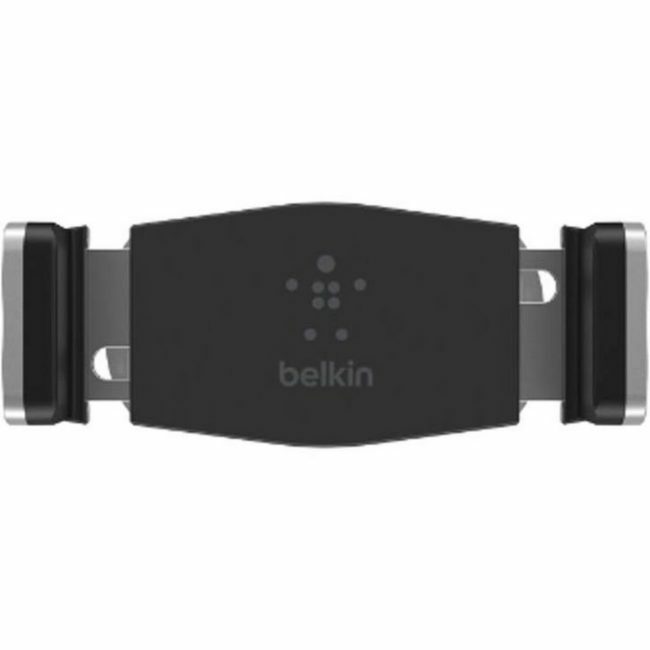 The Belkin Car Vent Mount packs easily in your bag and quickly pops into the car vent of your rental car. No more holding your phone and trying to follow Google Maps while keeping your eye on the road in a strange town. There are a huge number of car vent cell phone holders on the market, and most are needlessly complicated. This is as simple as can be and compact. The width can be stretched so it will hold all sizes of phones. You can also spin it to see the phone landscape style. Like Mrs. O. I now have one in every vehicle and in my tech travel bag. It is the best $25 you’ll ever spend. Click HERE to buy it. Every device demands a different charger (stating the obvious here). Luckily, most devices either use a USB to Lighting Cable all iPhones use this. 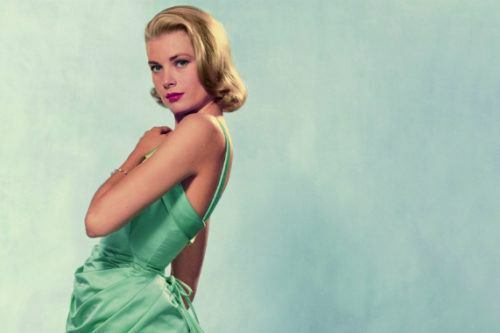 And having yours in a distinctive color, say pink, helps keep other people (ahem, Mr. LTM) from “borrowing” it. Most other devices use a USB to Micro USB cord like Androids, the Sony headphones, the Fire Tablet and more. This particular cord, in addition to being pink, will withstand being ripped out of the wall thousands of times. 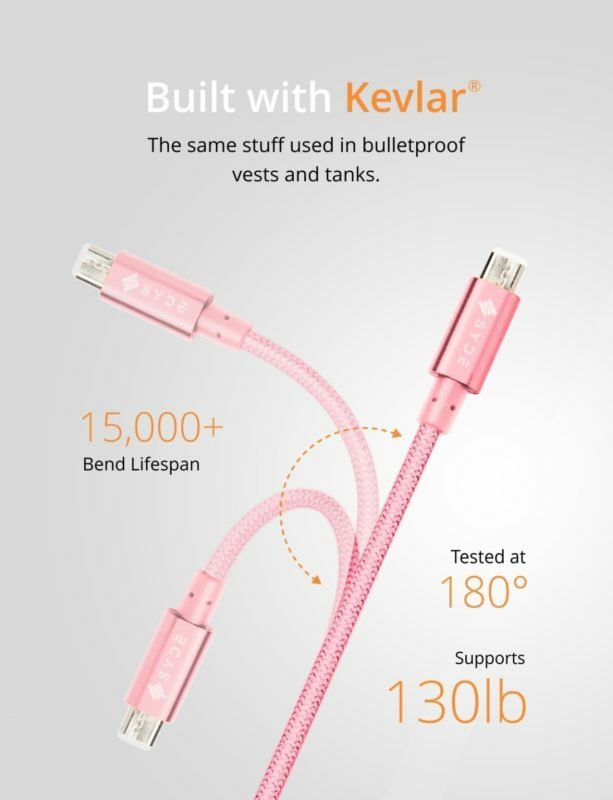 I buy several of these so that I can charge all of my devices at once. 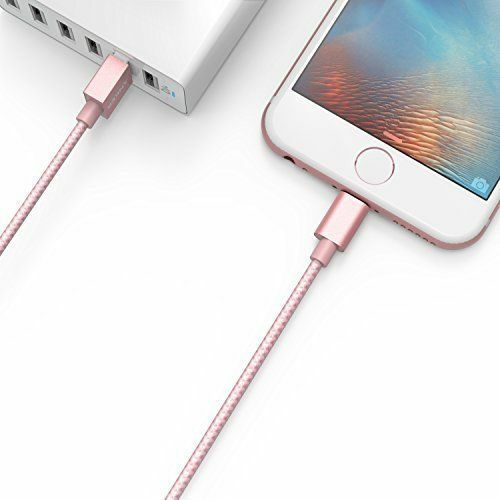 Click HERE to buy iPhone Charger. Click Here to buy USB to Micro USB Charger. 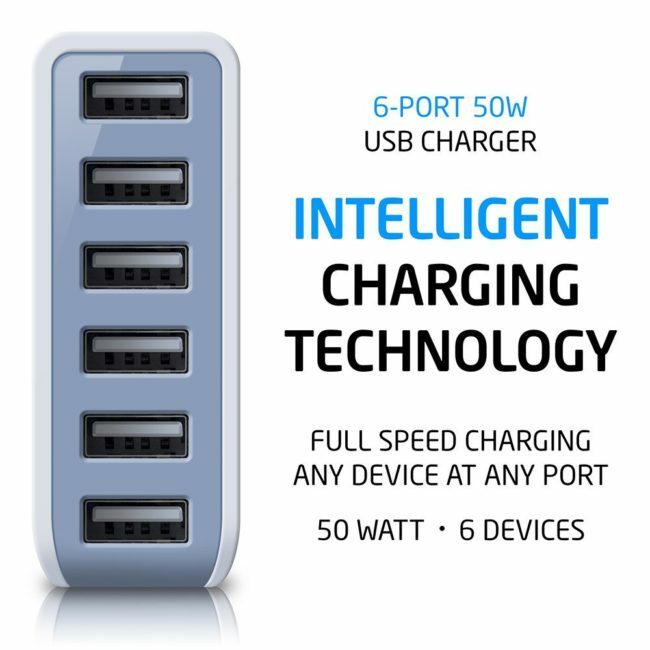 Now that you have all the best travel tech, and extra cords for each one, you need this super handy 6 Port USB Wall Charger. It detects what type of device you are charging and delivers optimum power for speedy charging. You can charge your headphones, tablet, phone and even let your family plug in if you’re feeling nice. Also a great way to make friends if there is only one outlet at the airport. Click HERE to buy. 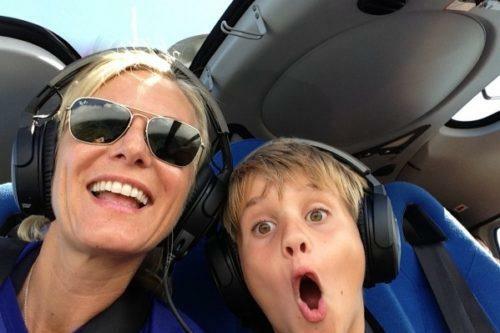 This best travel technology post is sponsored by ME. If you appreciate my advice and choose to buy, please click on one of my links and I think Amazon will send me a shiny new quarter.